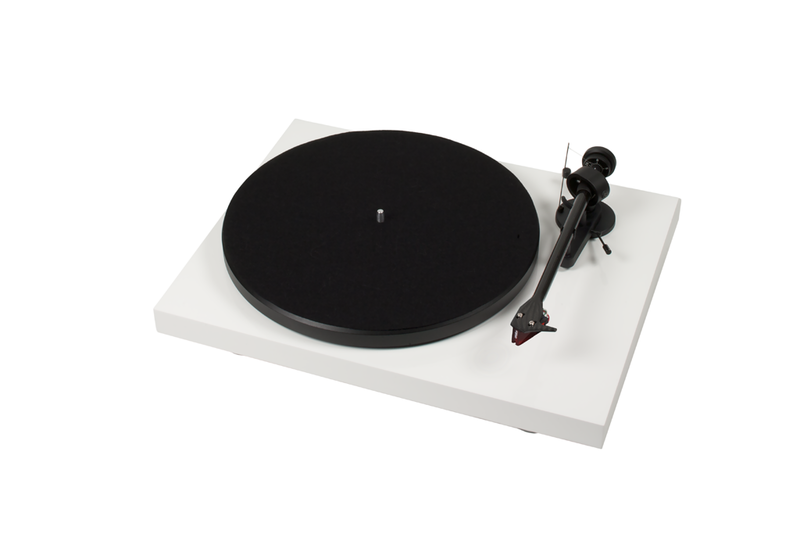 The new Pro-Ject DEBUT Carbon DC record deck has been designed to set new standards in entry level players for the coming decade – perfectly timed as analogue today is again a respected source, while the demand for good turntables is growing again! 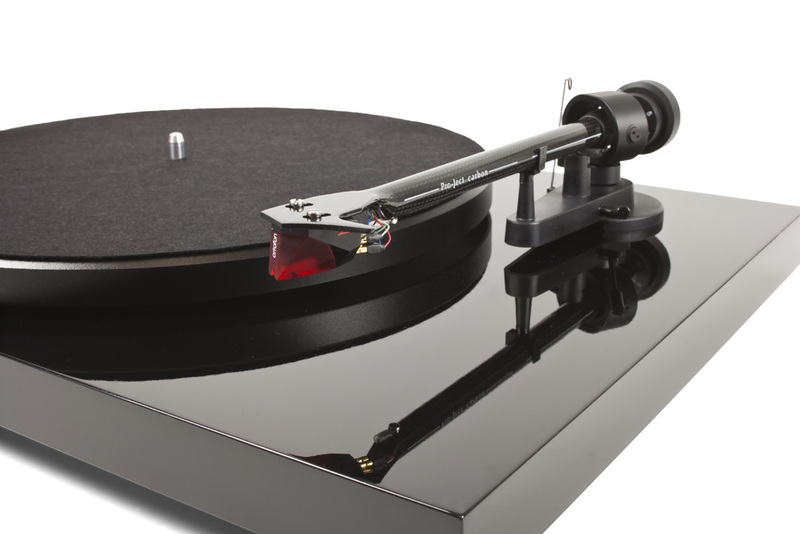 The new DEBUT Carbon DC has been designed to set new standards in this category for the coming decade – perfectly timed as analogue today is again a respected source, while the demand for good turntables is growing due to the astonishing resurgence of vinyl record sales. 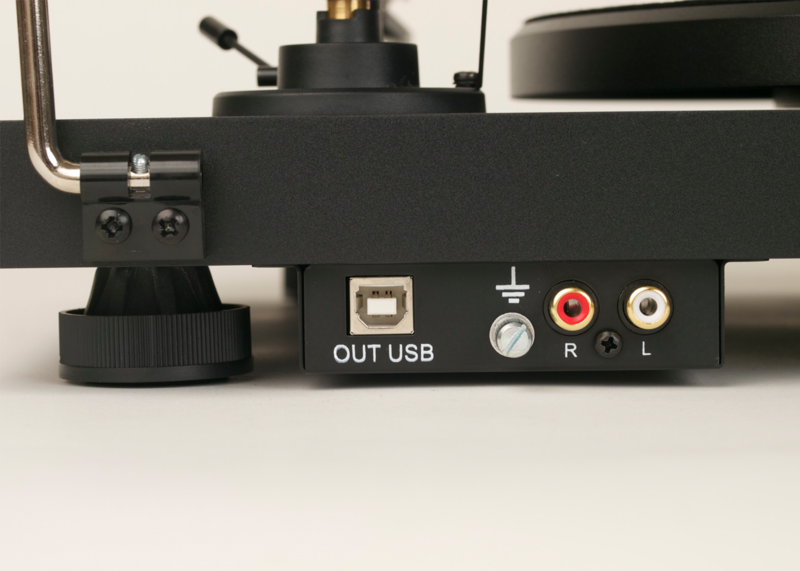 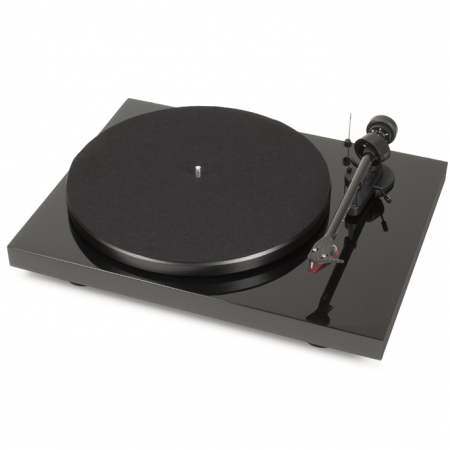 The most obvious improvement of the Debut Carbon is the inclusion of a CARBON TUBE for the tonearm, which increases stiffness and decreases unwanted resonance. 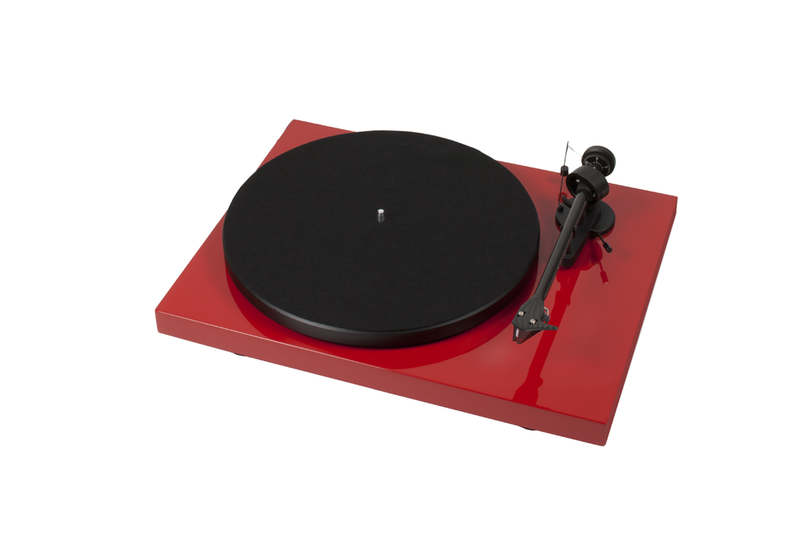 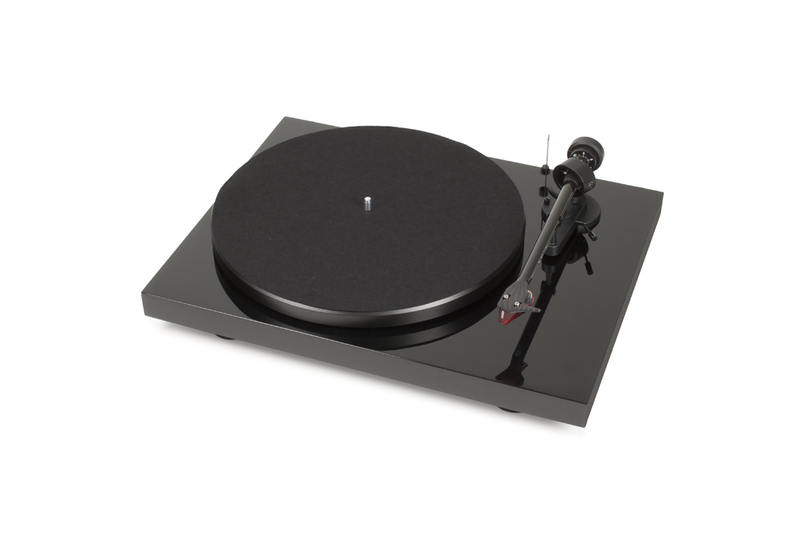 Re discover your cherished vinyl collection with the Pro-Ject Debut Carbon record deck !